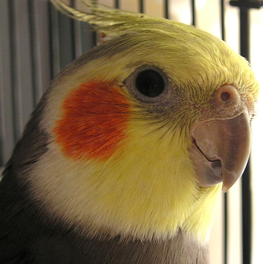 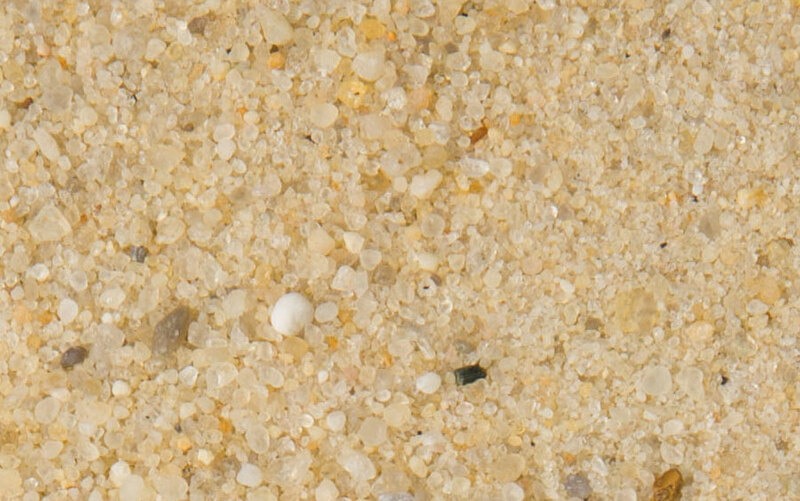 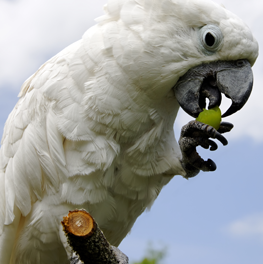 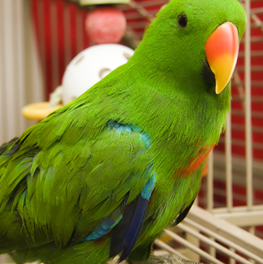 Since birds have no teeth, they need small gravel-like particles to help grind their food. 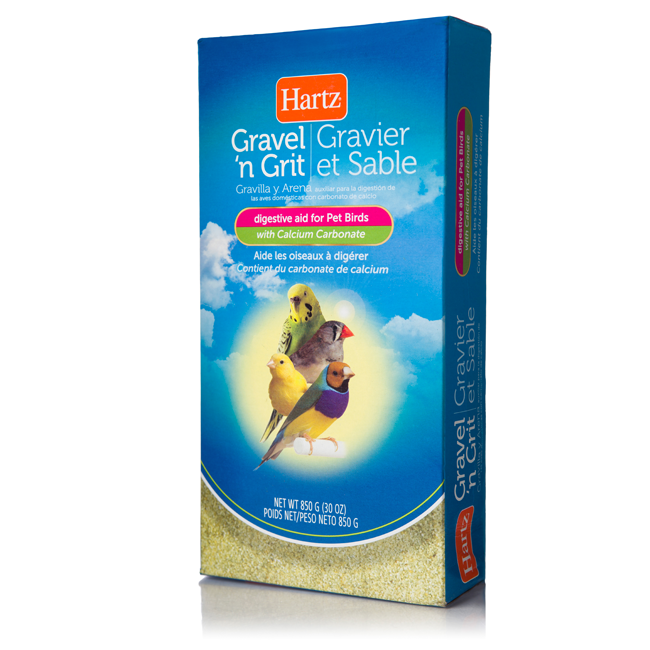 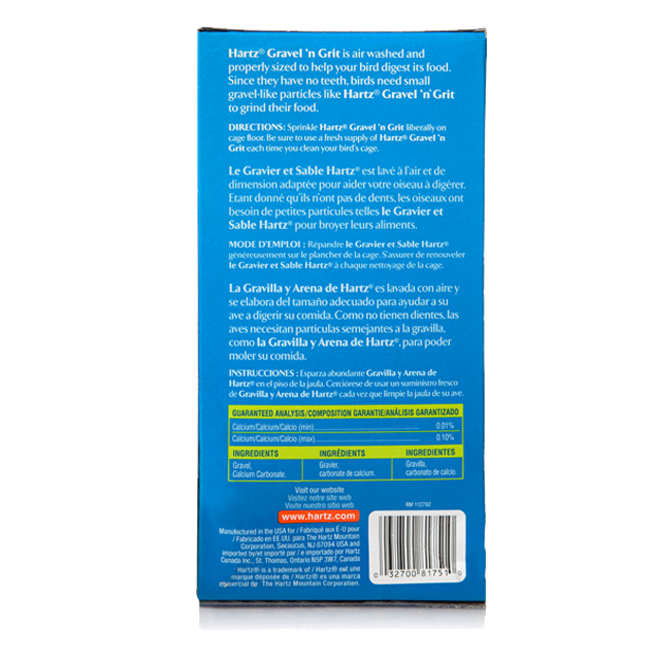 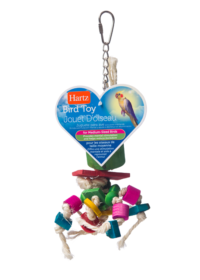 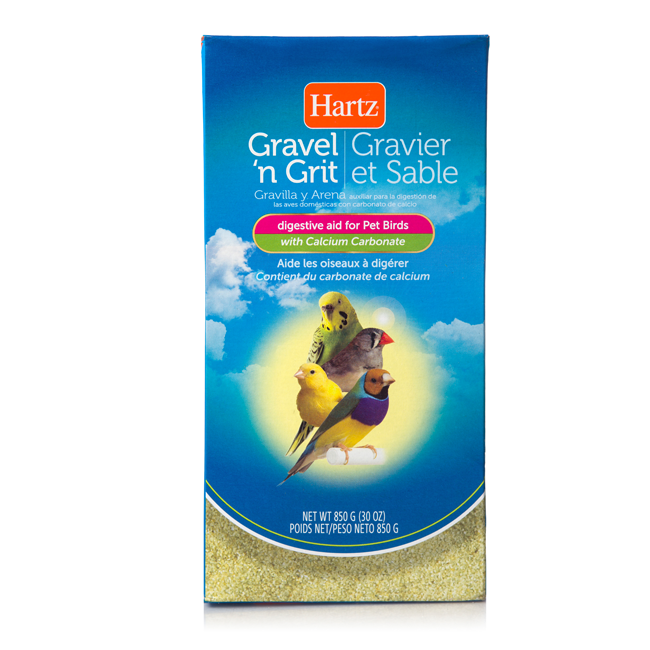 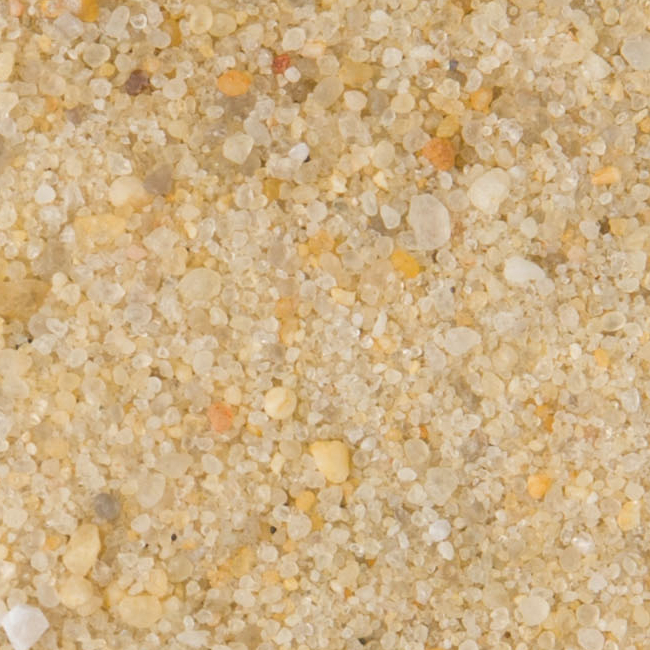 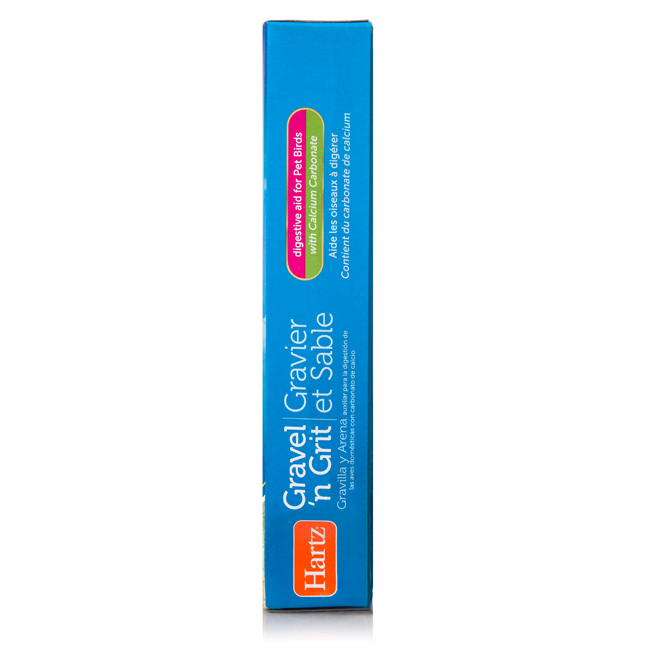 Hartz Gravel n’ Grit supplement is washed and properly sized to help your bird digest its food. 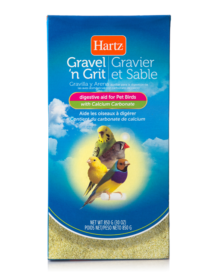 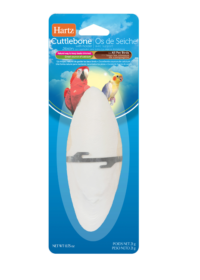 Made from calcium carbonate and gravel, this aid is a great way to help keep your bird healthy.